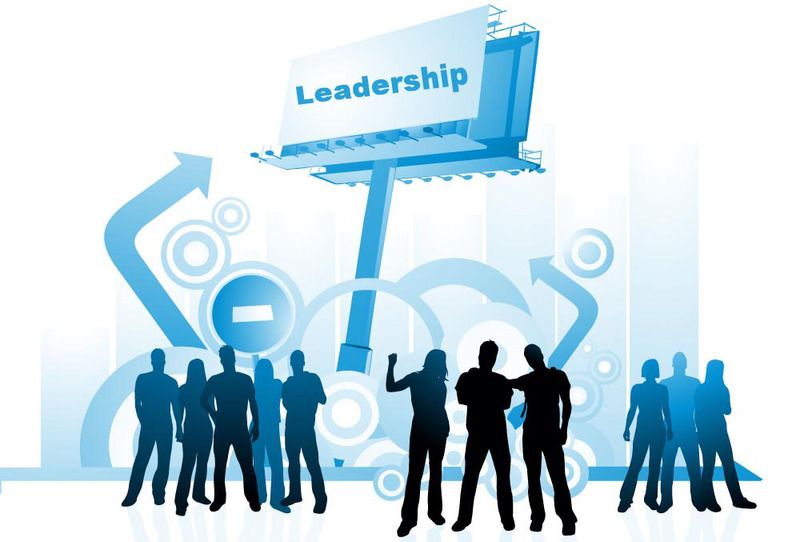 Explore the ways, you can reap the benefits of creative leadership, by being one! Click the link below to find out. Characteristics of the Creative Leader (versus Authoritative Leader). Architectures that perspire design with beauty!